WAM seizes opportunity to exhibit Andy Warhol artworks. 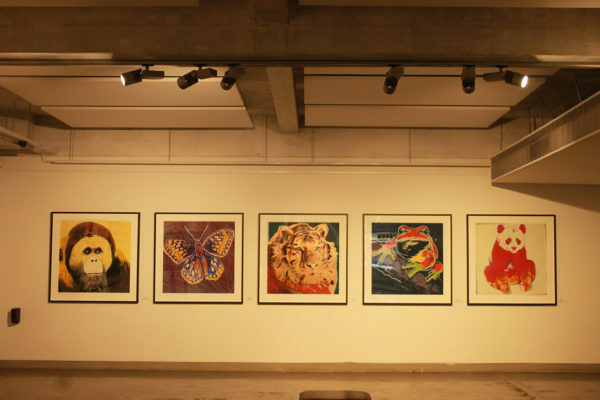 THE WITS Art Museum (WAM) will be opening Andy Warhol’s artworks exhibition to the public tonight. Warhol became famous through his artworks by using everyday objects and turning them into long living artworks. He also introduced silk-screening, that was used in advertising, into the art industry and was the first to use appropriated photography in fine arts. He also managed a music band and was involved in the film industry. “He was the Kanye of the time” says curator Lesley Cohen at WAM. She adds that he changed the way art was defined and made art more accessible to the non-elite. Warhol’s artwork is relevant in South Africa because it is part of the grade nine syllabus and it is taught in some courses at Wits University says Cohen. “His commentary about the nature of celebrity and being a celebrity is still absolutely relevant to us today,” says Cohen. Exhibiting Warhol’s 80 piece artworks is an opportunity that WAM could not refuse, says the curator. “He is an absolutely iconic international artist.” The response that was received from the media and the public about the upcoming exhibition was “amazing” she says. 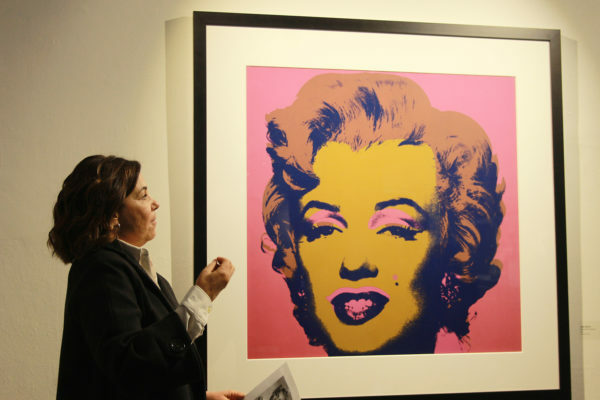 Warhol’s famous Marilyn painting of Marilyn Monroe, the Endangered species series and the famous Campbell’s soup cans series are amongst other artworks that will be exhibited. The exhibition will be open to the public from July 26 to October 8.